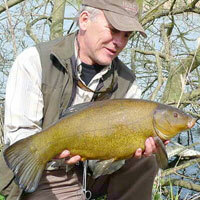 Springwood Fisheries in Melbourne, Derbyshire offers great sport for anglers of all abilities. 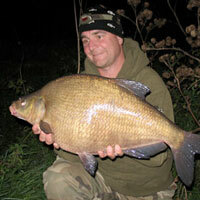 The two natural spring fed lakes provide a great setting which will ensure tight lines year round. The venue hosts a number of regular open and club matches, it might be best to check in advance what is planned to ensue you can fish where you want to. Top Lake – 24 pegs, ranges from 3ft to 5ft and features 2 islands. Bottom Lake – 30 pegs, ranges from 3ft to 5ft and also features 2 islands. 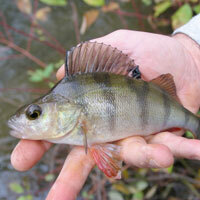 You must hold a valid rod licence – and ensure that it is available for inspection at all times. No keep nets (unless in organised matches). Barbless hooks only – the management reserve the right to inspect hooks at any time. All fish to be returned back to the lakes. No fish to be taken off site, or eaten. 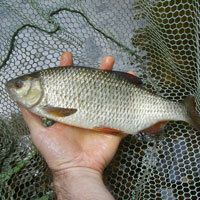 No unwanted bait to be thrown into the lakes. Please take all unused baits home. No floating poles or bite alarms. No fish to be handled with dry cloths. No litter or fishing line to be left on pegs. All children under the age of 14 must be accompanied by an adult at all times. Address: Ashby Road, Melbourne, Derbyshire, DE73 8BJ.